Yolks! 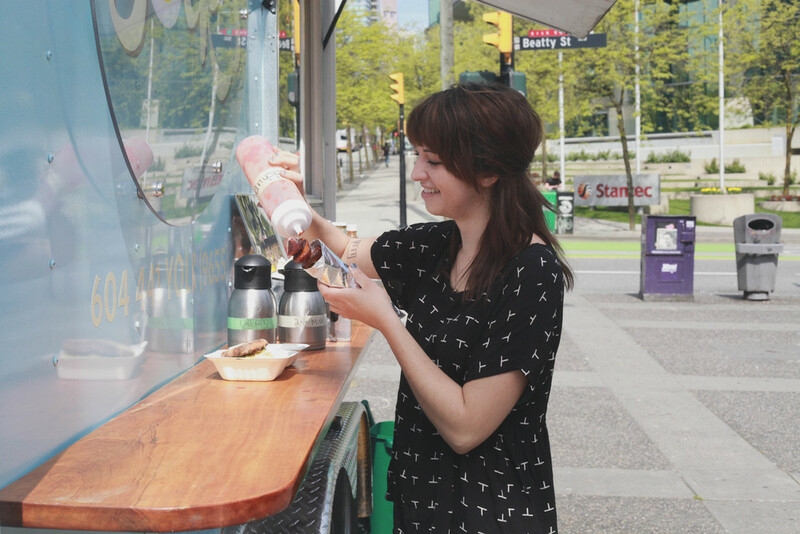 I had driven past this cute lil' baby blue food truck so many times, and was eager to see what the food menu was like. I asked them what they suggested I order, and they chose their "Avocado Fritter" breakfast sandwich that was on special. Deep fried avocado, served in an english muffin with spinach, homemade salsa verde & hollandaise sauce. They paired it with their classic potato skewer. Not only was the truck adorable, but the food was INSANELY delicious. It is safe to say that it was the best breakfast sandwich I have ever had. It must have been that deep fried avocado. Man oh man. 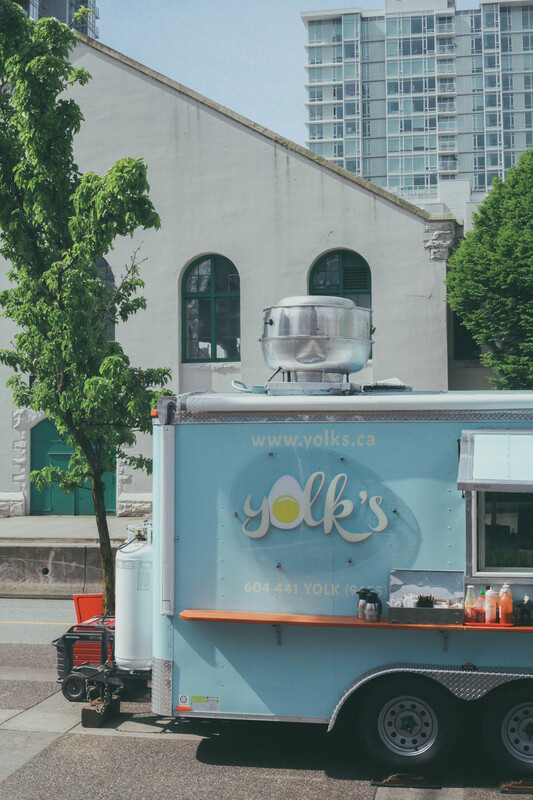 Yolks started off as a food truck, and after 2 years became so popular that they opened up a restaurant! They were excited to expand their menu and add waffles, pancakes, french toast and other yummy assorted breakfast options. 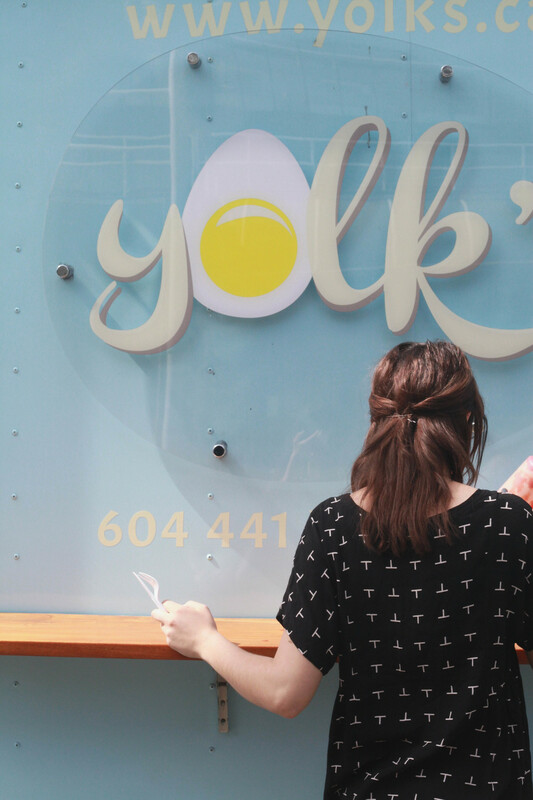 I can't wait to go and have a nice sit-down breakfast at Yolk's! Quality food made by passionate egg lovers.